Go HERE to order signed and special editions. 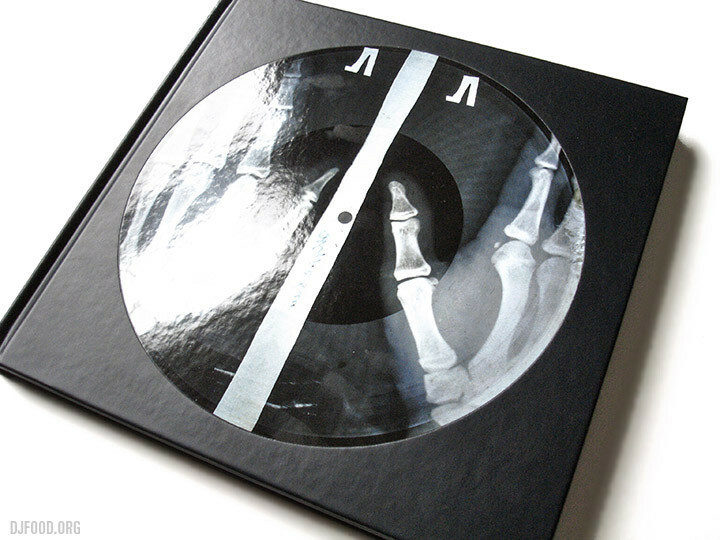 'X-Ray Audio: The Strange Story of Soviet Music on the Bone' tells the secret history of the ghostly Sovet bootlegs of forbidden music cut onto used x-ray film during the cold war era and of the people who made, bought and sold them. Lavishly illustrated with images of x-ray discs collected in Russia, it is a unique story of forbidden culture, bootleg technology and human endeavour. Contributions from Russian musical commentators and interviews, including one with the last bootlegger standing, set the scene for the intersection of ideological, technological and historical events that created this brief Samizdat musical culture. In a time when songs can be copied in an instant and when streaming services provide virtually infinite choice and access, 'X-Ray Audio: The Strange Story of Soviet Music on the Bone' provides a poignant reminder of the immense cultural value of music and the extraordinary lengths people to which people will go to listen to what they love. Available from the usual on-line outlets or go HERE to order signed and special editions. Aleksander Kolkowski, composer, violinist, sound artist and researcher. Published by Strange Attractor Press with assistance from Arts Council England. The cards are spot varnished, raising the disks off the page and have been left blank inside for your greeting. The first set sold out immediately and Antique Beat have reprinted another limited run. 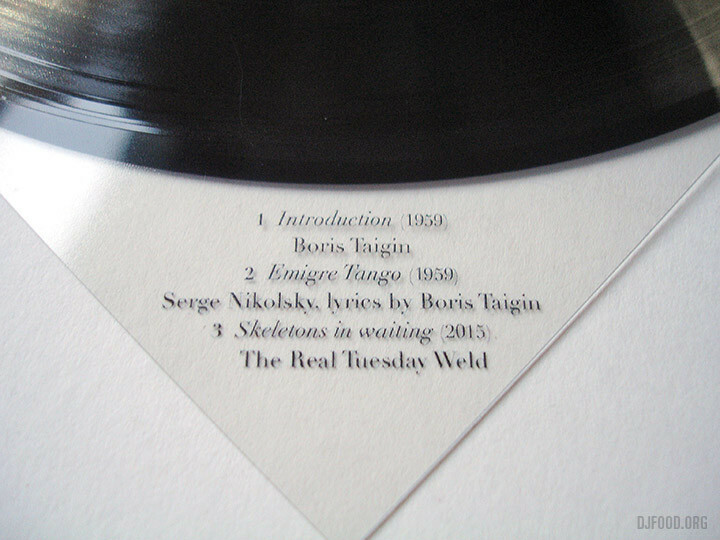 Happy X-Ray-Mass is a beautiful limited edition flexi-disc christmas card containing a version of the song ‘Dorogoi Dlinniy’, the once forbidden Russian original of the sixties hit “Those Were the Days My Friends’.